For many years, I lead a fairly charmed life as far as death goes. Then, in 2013 my father died. He was 88, I was 51. He passed away peacefully at home surrounded by family. It was, overall, a good death. Shortly after my father’s death, many people said “Well, that was a pretty good run”. I used to say that too when an elderly person died. Now, I know better. Because as nice as those words are meant to be, when I heard them they irritated me. Why? Because they seem to imply that I shouldn’t be devastated because he’d lived a long life. Of course, I get it. I get this isn’t the tragedy of losing him, at say 30. But, the head knows one thing, the heart another. This “aha moment”, a surprising lesson in semantics, marked the beginning of many lessons I was to learn about grieving. 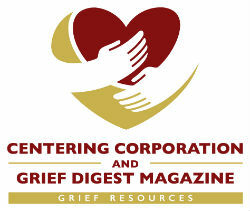 No one can ever be prepared for the heartache and grief that follows the death of a loved one. But, sometimes, a little insight on what you may encounter can be helpful. 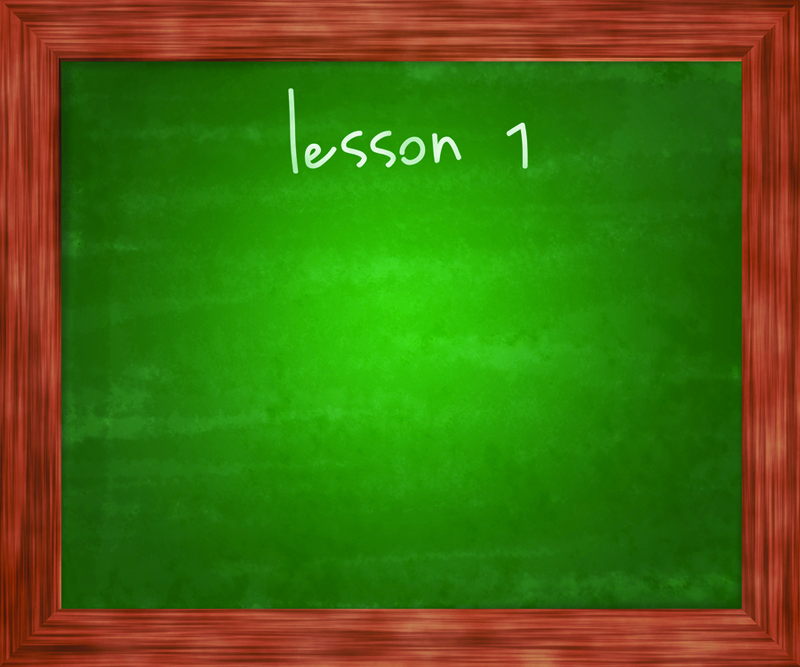 The following are five heartfelt lessons I’ve learned along the way. 1) Surrender to surreal. Immediately after the news of my father’s death, my life became, in a word, surreal. Even though his death was expected, I still couldn’t believe it when the end came. As the black hearse pulled into the driveway of my childhood home, I felt like I was watching a scene from a bad movie, one I couldn’t turn off. The subsequent phone calls and funeral arrangements became a blur. My grief was a raw open wound. I didn’t know how I’d ever get through it or when it would end. The pain did lessen, but it took months. 2) Expect the unexpected. Oh, the surprises you may get as other express their grief. It’s like there’s a weird “Murphy’s Law of Grieving” as some of the people you expect to be there for you aren’t, and some who you don’t expect to be, are. Until the time comes, you won’t know who is who. It’s a real eye opener. But some surprises are lovely. I was deeply moved by kind words and sentiments from former friends and acquaintances of my father, especially those I never knew. If there’s an immediate plus side to grieving, this is it. You never know who will come out of the woodwork to express their sorrow and share in your grief. 3) The mind/body connection. When you are ill, doctors tell you to listen to your body. The same is true when you are grieving. At first, my daily routine was completely out of whack, I had to make myself remember to drink, eat and sleep. But I did eventually listen to my body. Grieving is hard enough without getting physically sick as well. When I did finally start to eat, drink and sleep more routinely, I knew, on some basic level, that I was on my way to healing. And the first time a good friend made me laugh really hard, I knew I had turned some sort of corner in the grieving process not just physically but emotionally as well. 4) Time heals. A cliché that’s partly true. Time doesn’t heal all wounds but it does take the sting away. The loss is always there. There will never be a time when I don’t miss my father when I think of him or talk about him. There will always be a hole in my heart that no one but him can fill. But, as time goes by, the rawness becomes less and less. Some days I can speak of my grief openly and some days I can’t. It’s an odd thing with time, though. The more it goes by, the more I accept his death but I miss him more as it’s longer since I’ve last seen him. 5) Compassion 101. The death of a loved one brings on a crash course in grief. Since my father’s death I’ve experienced a range of new and painful emotions. I’ve had overwhelming sadness and cried a river of tears. I’ve felt the fear of not knowing if and when the pain will subside. I’ve been surprised at how my grief can surface at unexpected times. Now that I know these things, I can’t pretend I don’t. I can no longer look the other way when I see someone else’s grief. But I can sympathize and show compassion. It’s one of the finest lessons I’ve learned from the grieving process. In the end, we’re all on this journey of life together. So, let’s be kind and compassionate to one another especially during times of grief.